TeamDev Blog: Version 1.2 of DotNetBrowser is Released. Version 1.2 of DotNetBrowser is Released. DotNetBrowser has been updated to version 1.2. In this update we implemented DOM and Zoom API and enabled support of environment with dynamic assembly. See the full list of changes on the DotNetBrowser Release Notes page. The update is available for download. 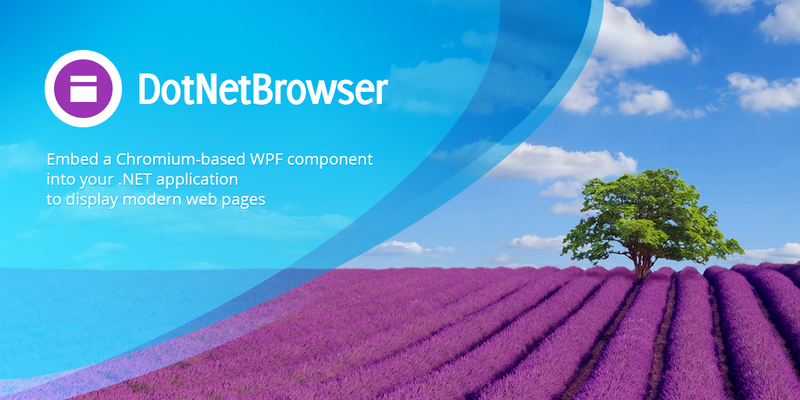 We would be glad to hear your feedback or provide help with use of our product on DotNetBrowser support forum.